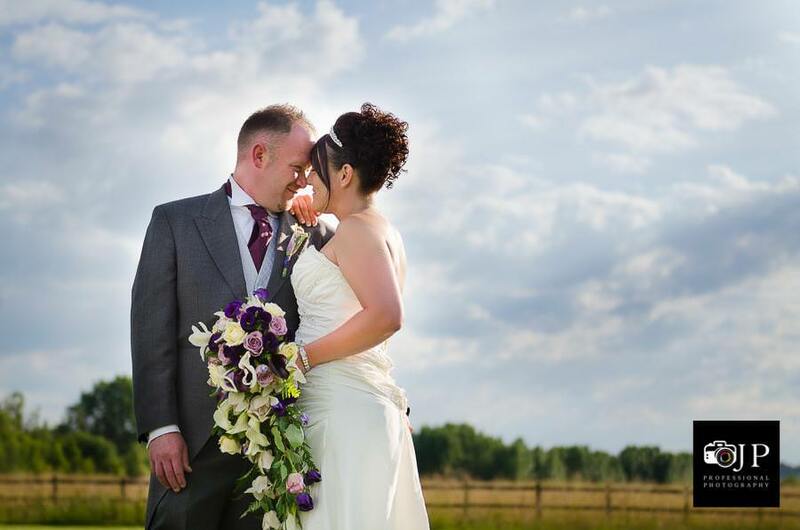 Alfreton based Wedding Photographer Jessica Perkins photographs weddings in the East Midlands including Nottinghamshire, the Peak District, and Derbyshire areas such as Chesterfield, Derby, Ripley, Swanwick, Mansfield, Matlock, Eastwood and beyond. 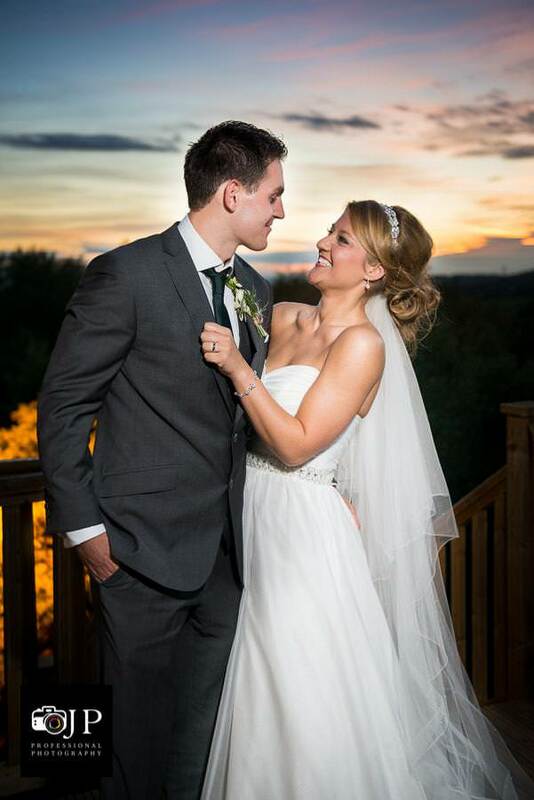 JP Professional Photography is located minutes away from Alfreton Hall and a short drive from Eastwood Hall, Lumb Farm, the Boundary and the Derbyshire Hotel. 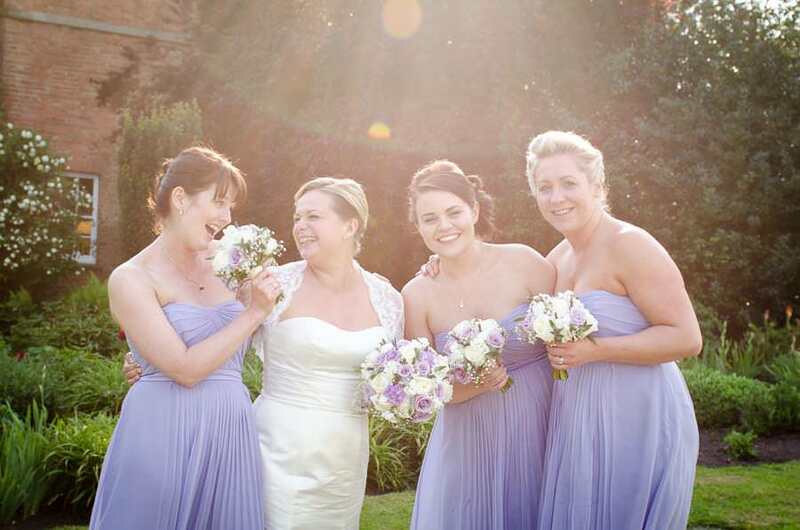 As your wedding photographer, Jessica will capture your candid, reportage style along with formal family photographs if so desired in a seamless and professional manner, so that you can enjoy the first day of your married life. To ensure that your expectations are met, we offer a free consultation. During our meeting we will discuss the group photographs you would like and the moments of your wedding day that are of the utmost priority to you and your fiancé. Along with reviewing the wedding album offered in some of our wedding packages. 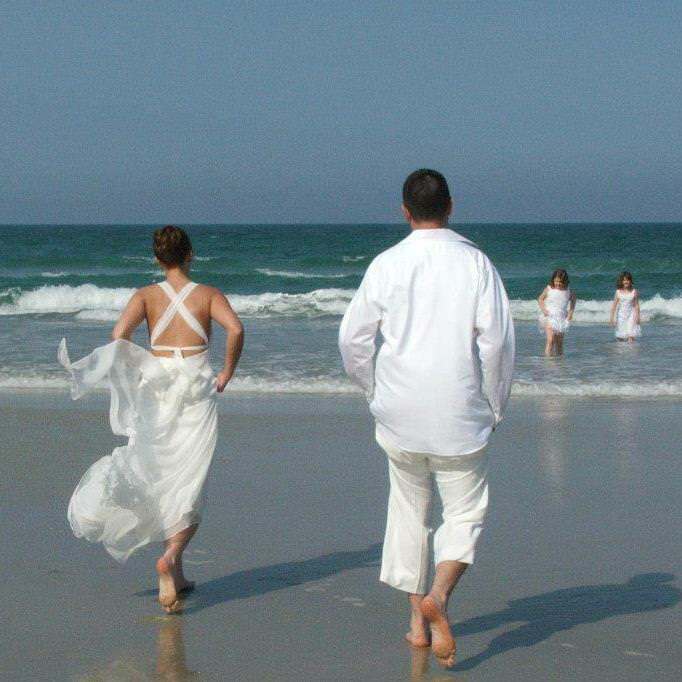 This time will also give future Brides and Grooms the opportunity to review wedding photographs in person. If you have questions about wedding photography in Derbyshire and the areas surrounding Nottingham, a consultation is highly recommended.